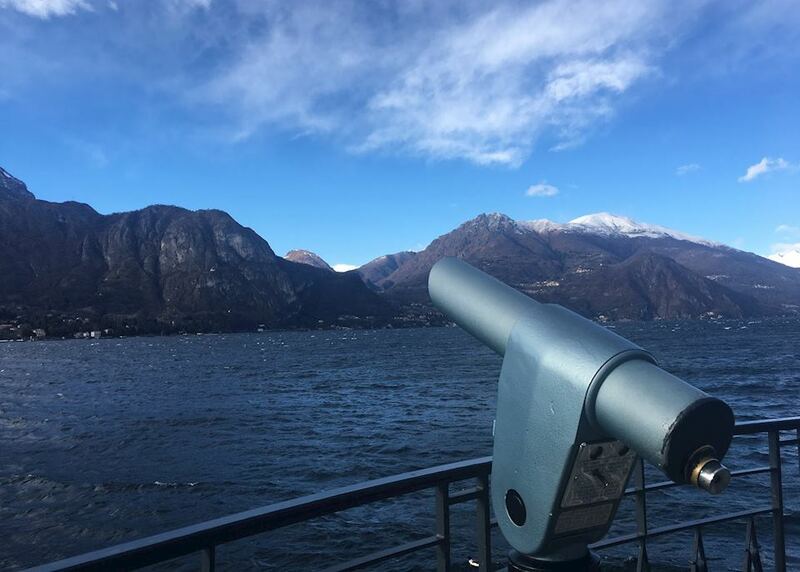 Tour Lake Como by private boat and visit the beautiful Villa Balbianello. 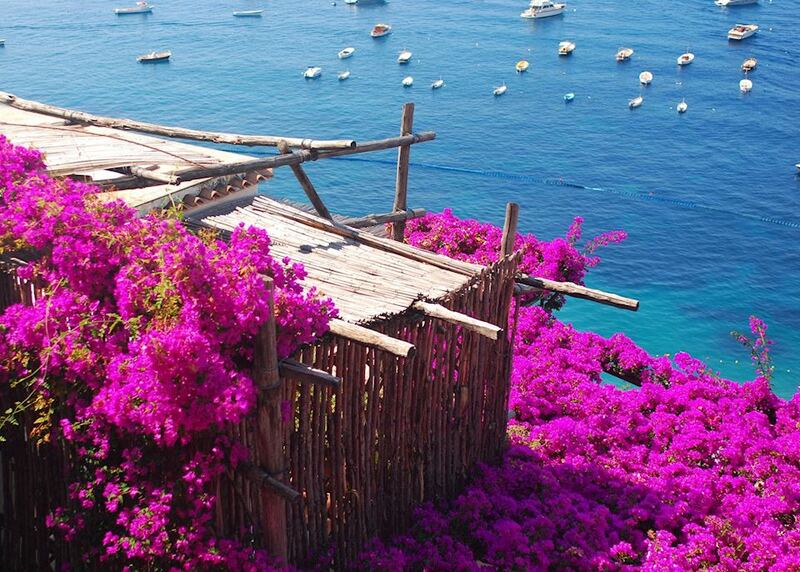 Try your hand at beekeeping in the grounds of a medieval Tuscan castle. 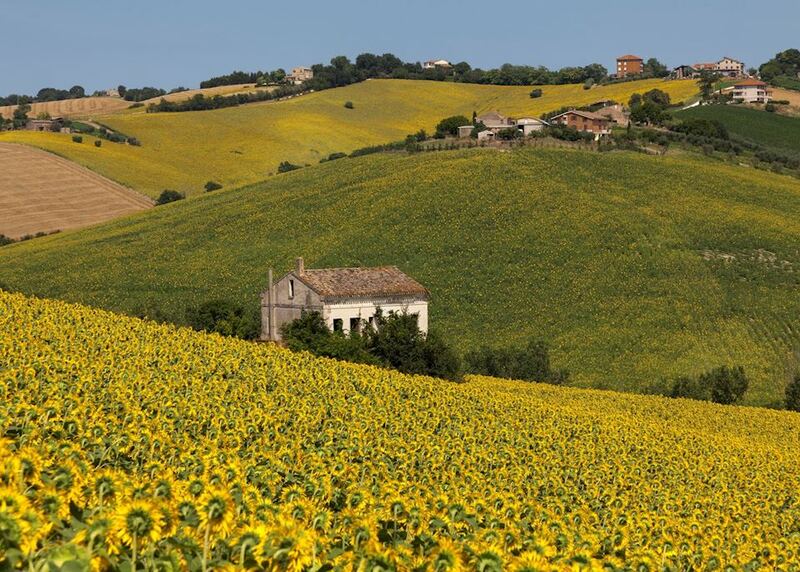 Visit the picturesque medieval towns of Siena and San Gimignano. 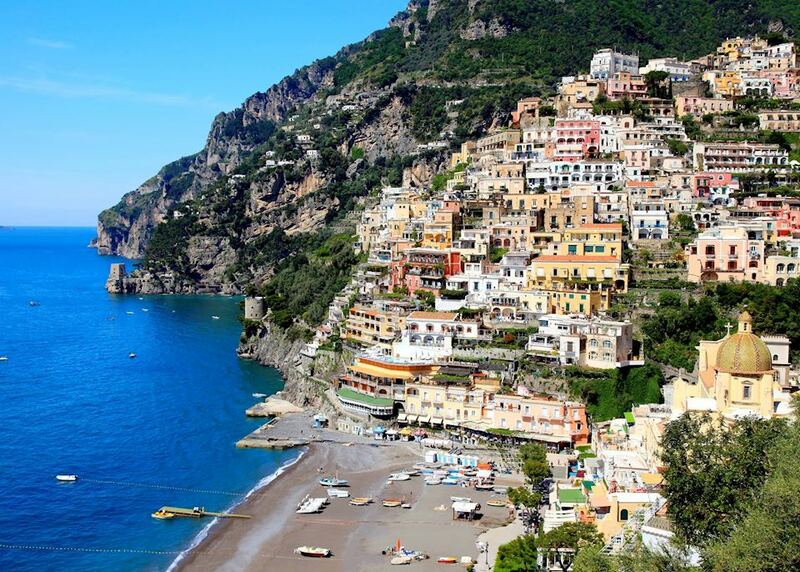 Hike the famous Path of the Gods on the Amalfi Coast. 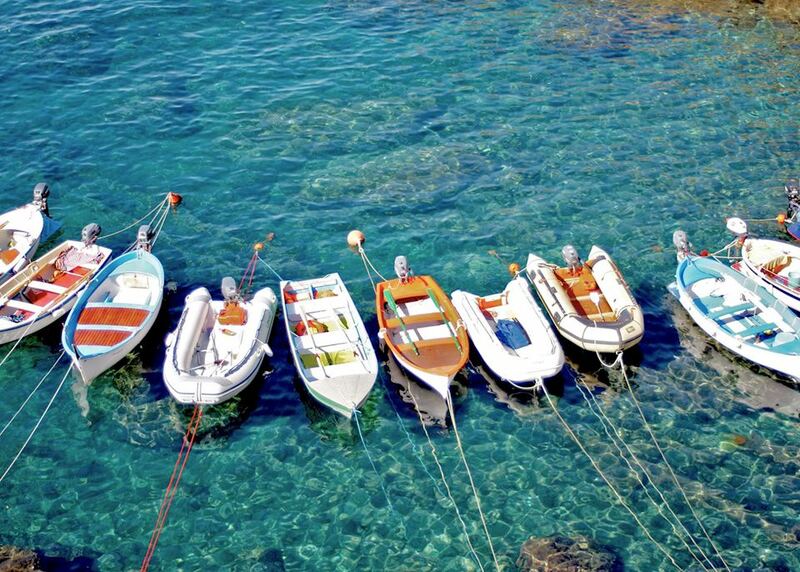 Catch your own dinner on a fishing excursion from Sorrento. 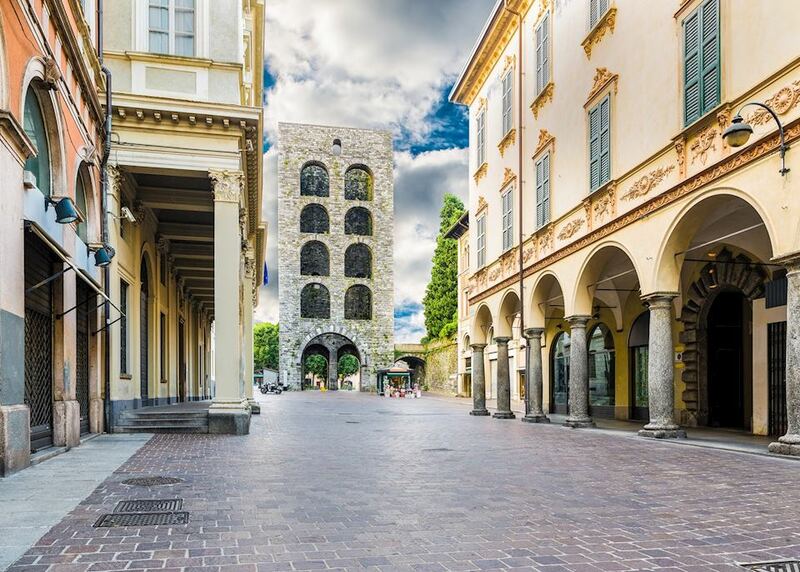 Today you begin your journey by boarding your international outbound flight to Milan. 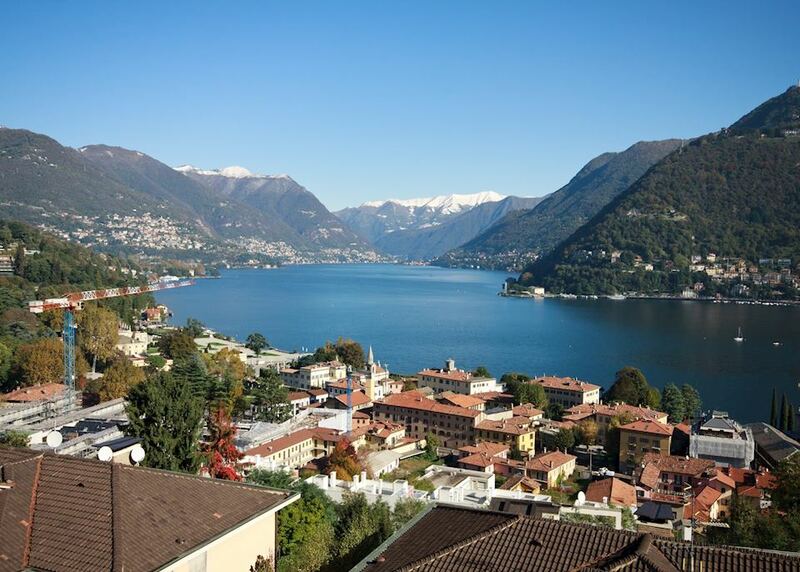 On arrival at Milan airport you'll be met and transferred to Lake Como by private driver. The journey will take around 45 minutes to an hour. 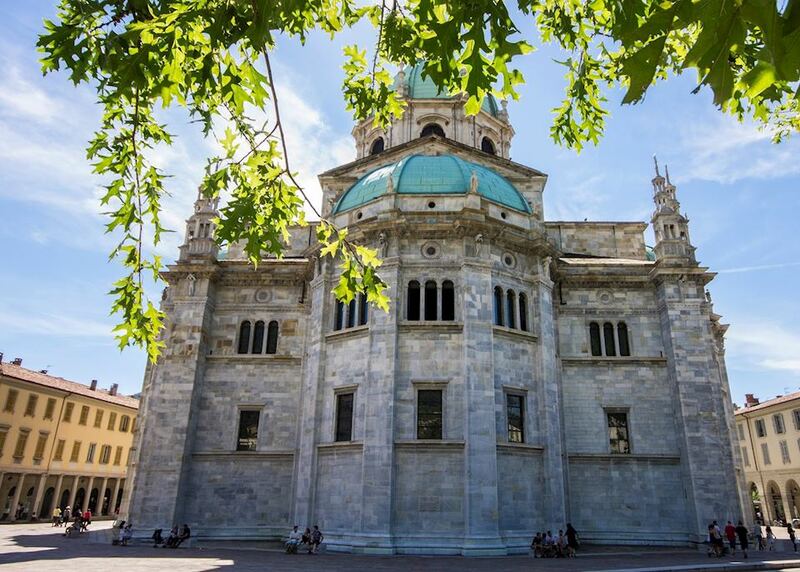 You'll then have the remainder of the day at leisure to start exploring the historic heart of Como or wander along the lakefront. This morning you'll set off with your private guide and boat driver to explore the lake. 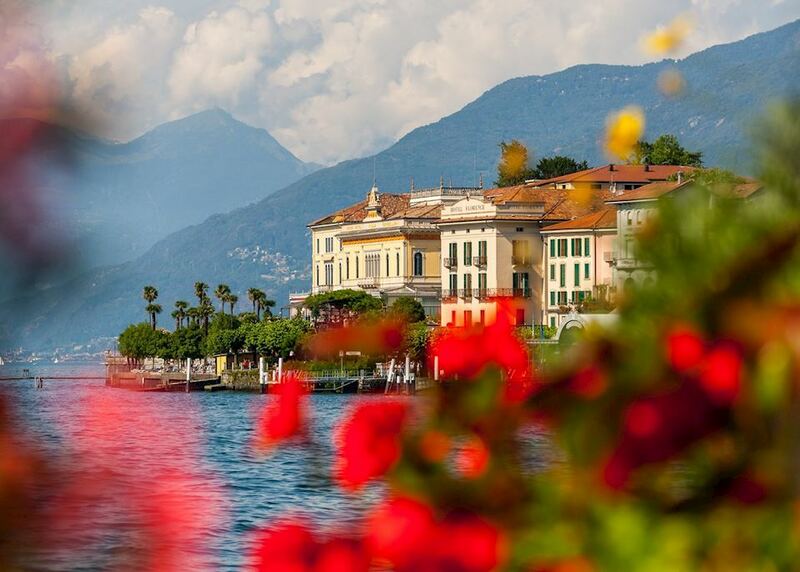 One of the highlights will be a visit to Villa Balbianello, a stunning lakeside retreat where the James Bond film 'Casino Royale' was filmed. 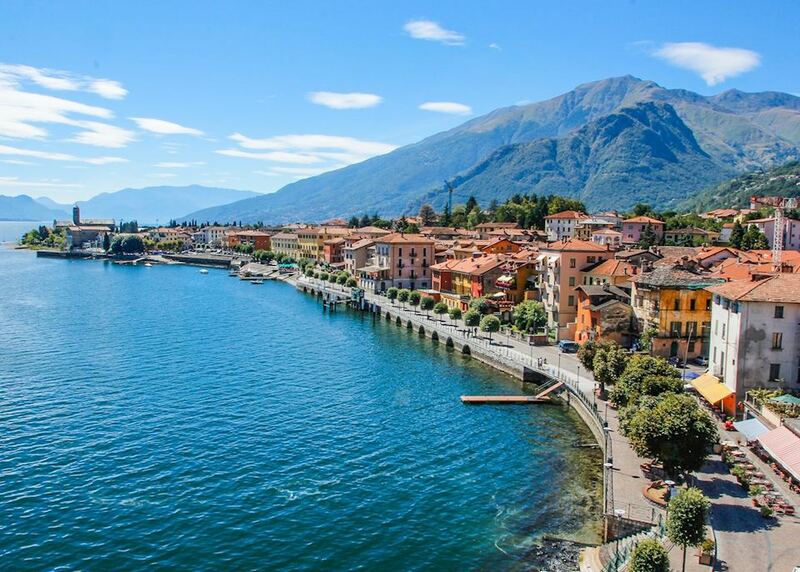 After this, you'll head to the picturesque town of Bellagio, often referred to as the 'pearl of the lake' to enjoy some free time before heading back down the lake to your hotel. Today you will have a full day at leisure to explore more of the lake's highlights. 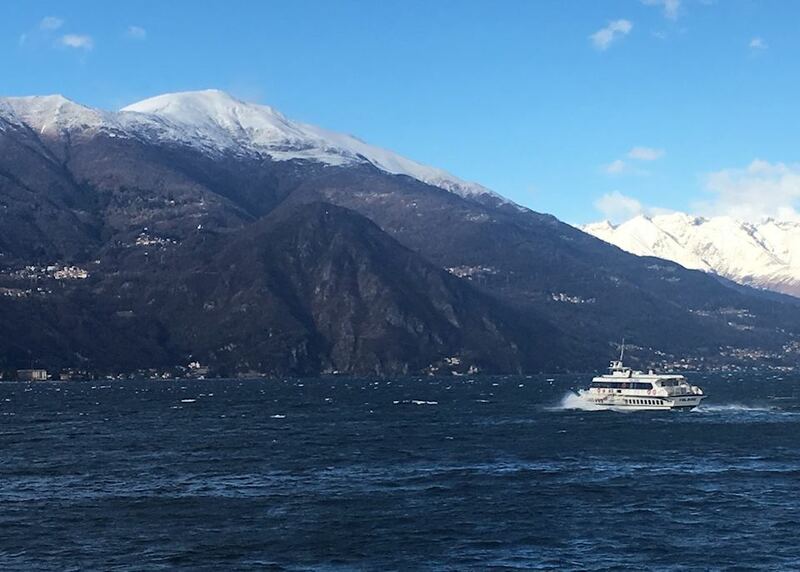 A great option is to take the public ferry north to the charming towns of Varenna and Menaggio. 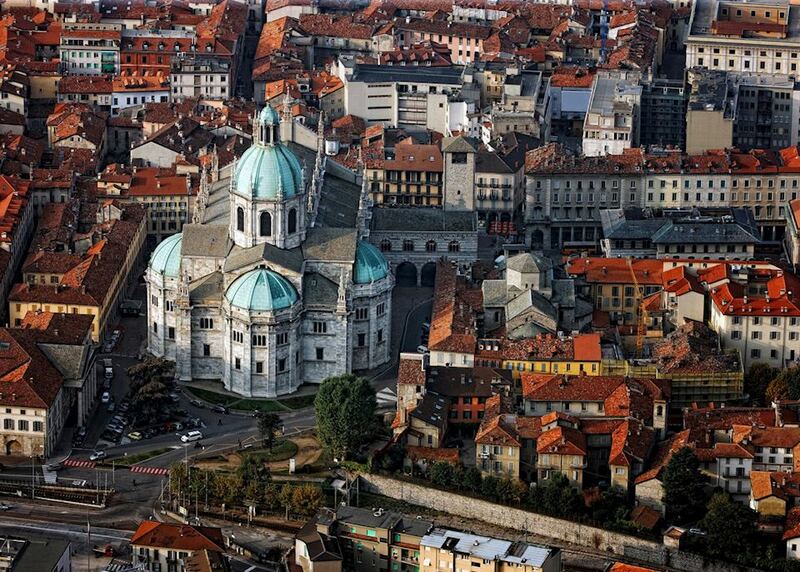 You will be driven back to Milan today for your premium class train journey to Florence in the heart of Tuscany. 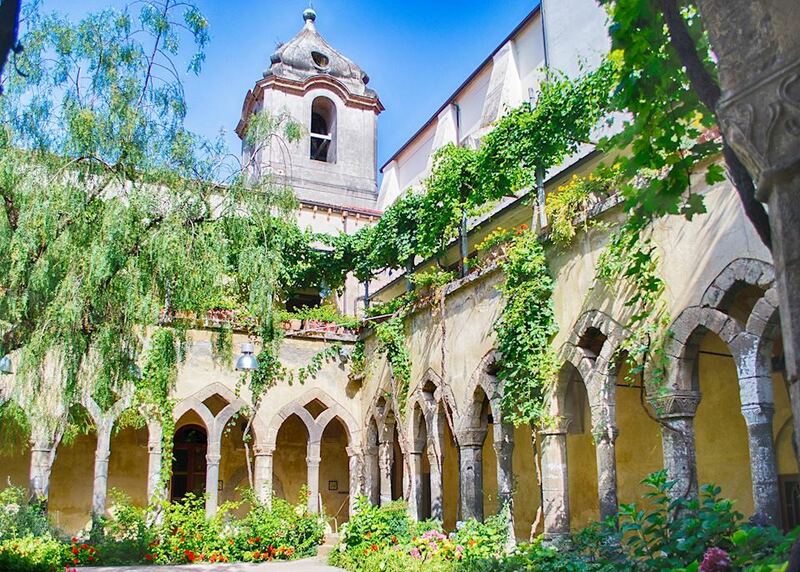 On arrival, a private driver will be waiting to whisk you out of the city to the beautiful Badia a Coltibuono, a wonderful 11th-century monastery turned hotel and wine estate deep in the Chianti countryside. 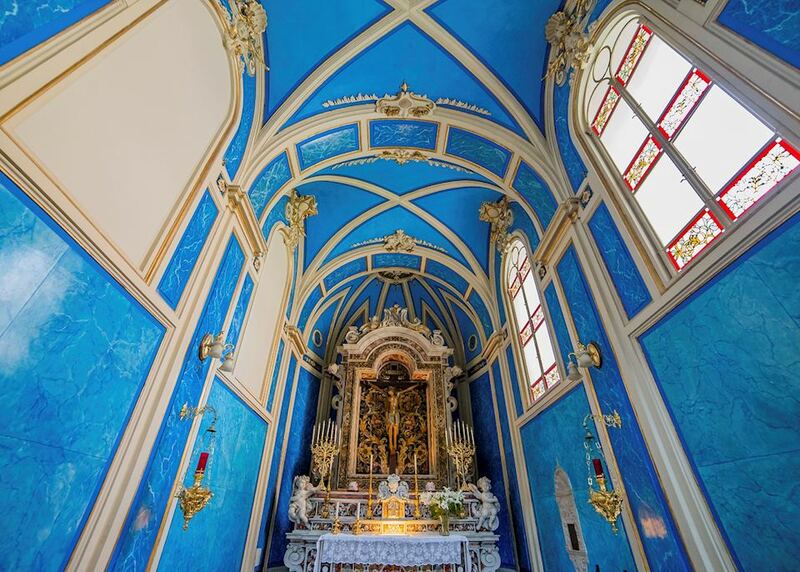 You will spend the day exploring two of the most beautiful medieval towns in Tuscany, Siena and San Gimignano. 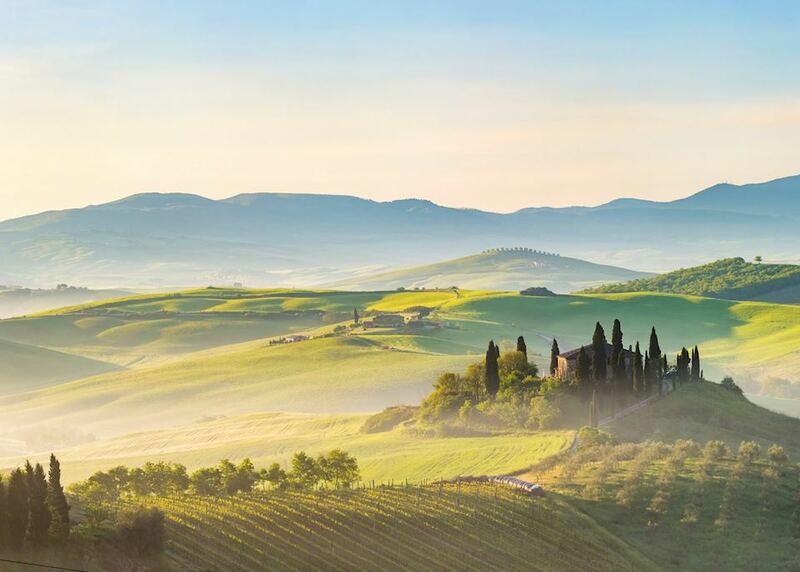 Departing with your private driver, you will spend the morning exploring the charming streets of Siena before heading to a traditional Tuscan farmhouse for a wine tasting lunch. 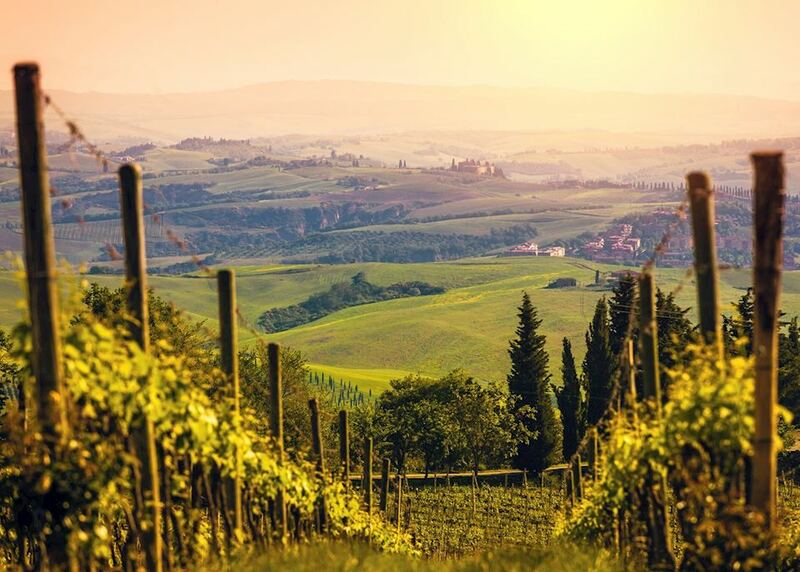 Finally, you will continue on to the stunning hilltop town of San Gimignano with its iconic medieval towers and commanding views of the surrounding landscape. 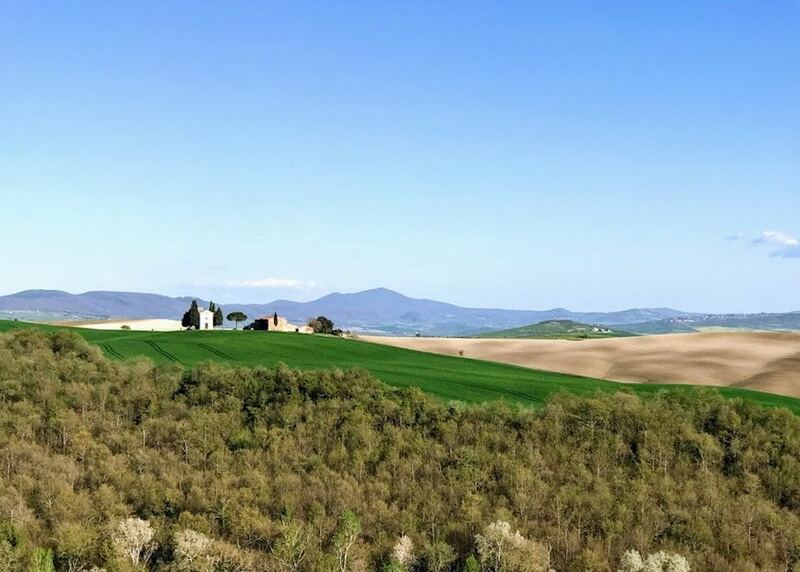 Today you'll journey into the hills of Tuscany to learn about the art of truffle hunting. 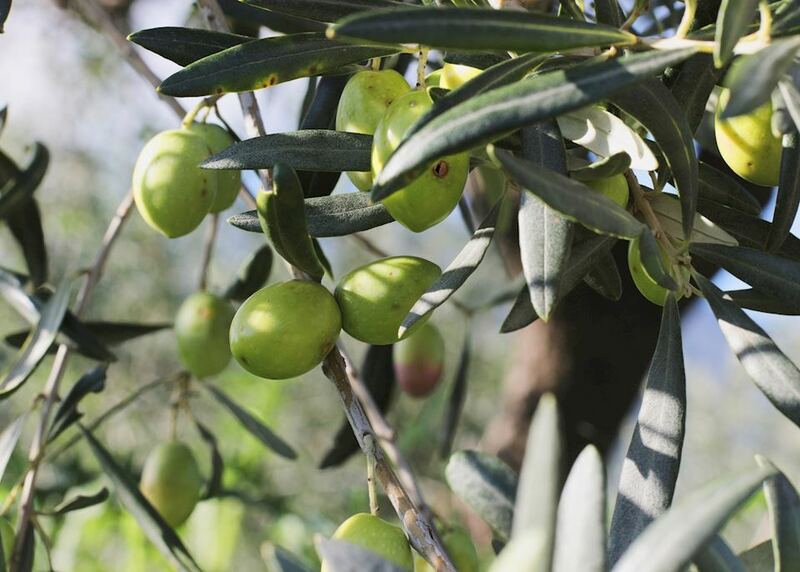 Truffles are one of the regions culinary delights and today you'll accompany a local expert and his truffle dog through the woods as they search for these hidden treasures. 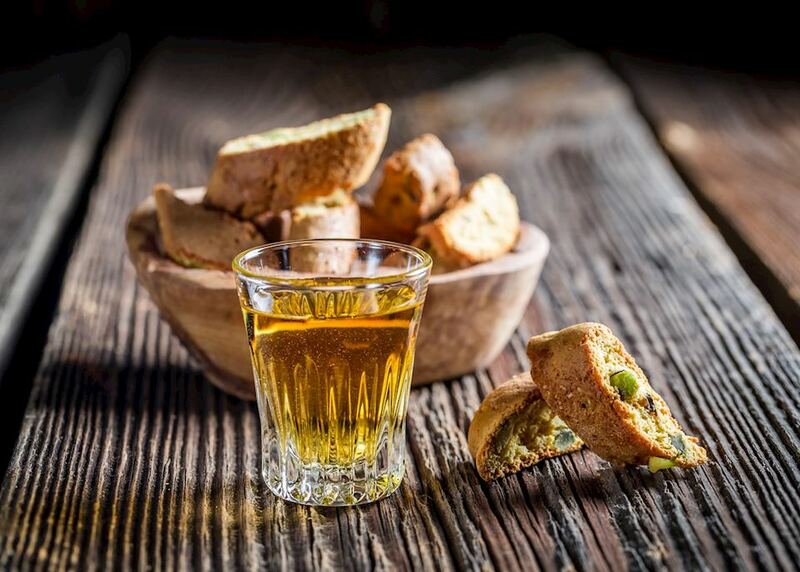 Afterwards, you'll be treated to a wonderful truffle tasting lunch where you will be able to sample these delicacies in a huge variety of forms. 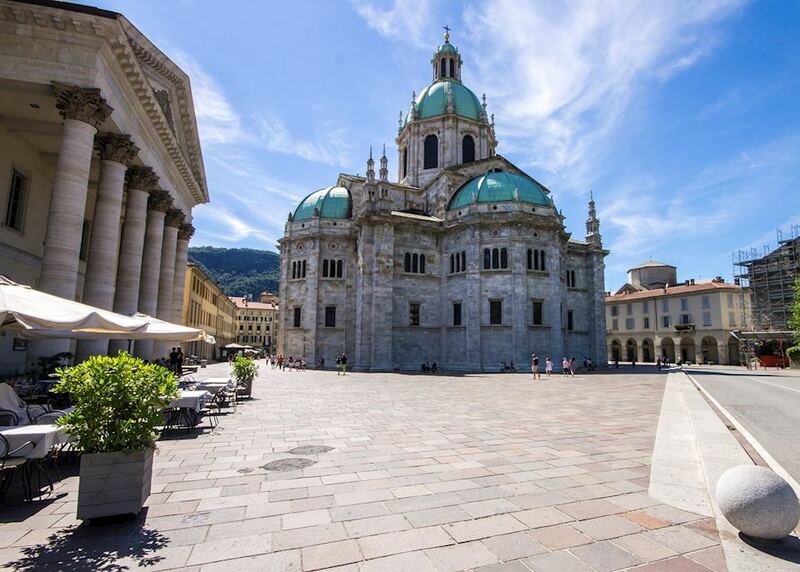 Departing from Tuscany today, you will travel by train from Florence to Naples, a scenic journey of around two and a half hours, in premium class. 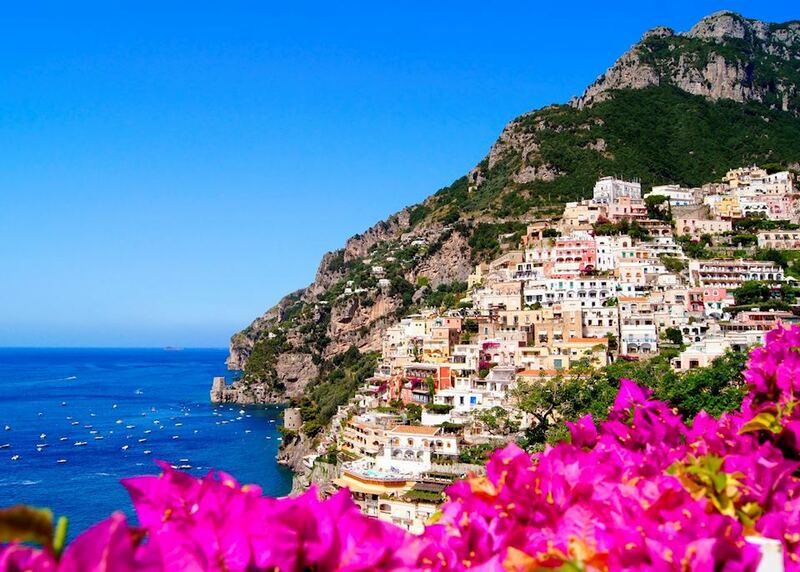 On arrival you'll be met and transferred to the beautiful town of Positano on the stunning Amalfi Coast. Arriving by mid-afternoon you'll be able to enjoy the remainder of the day at leisure. 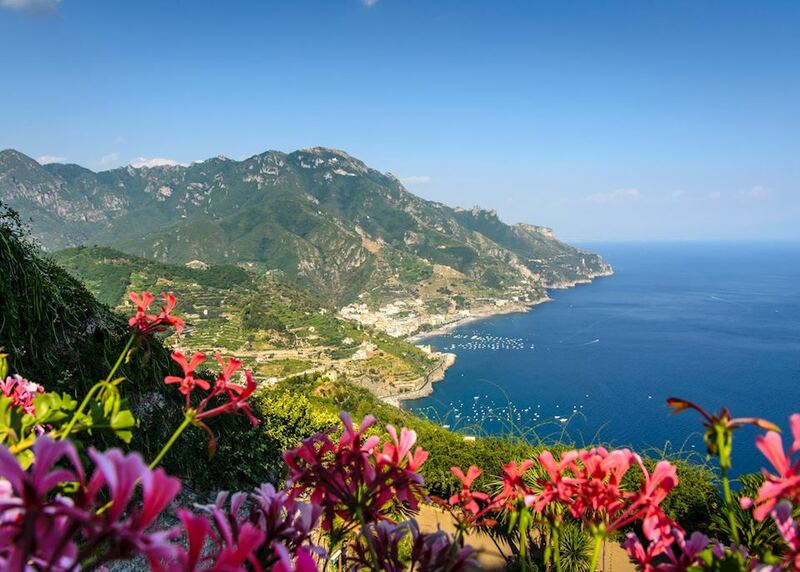 A great introduction to the area's stunning scenery, today you'll be able to enjoy a private hike along the Path of the Gods. 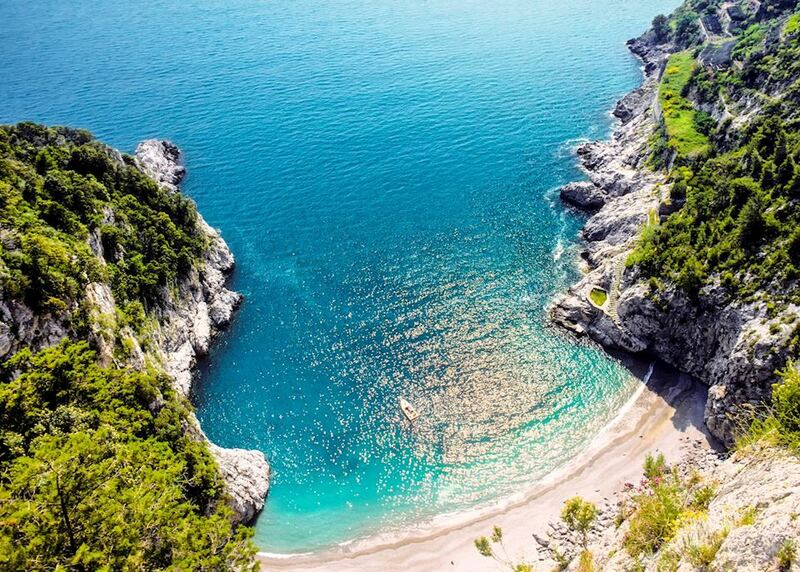 You'll travel by private car to meet your guide and begin your hike along this beautiful stretch of the Amalfi Coast. 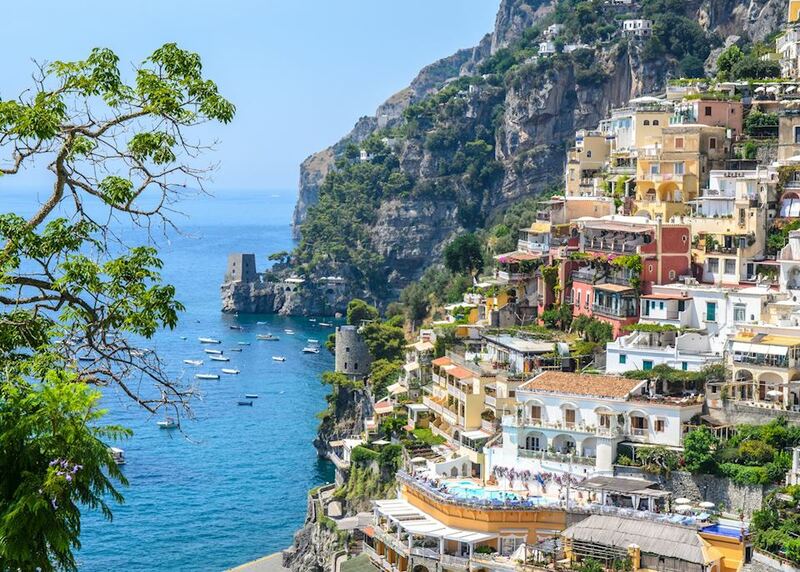 At the end of the walk you will be able to enjoy an amazing lunch with wine at the La Tagliata restaurant overlooking Positano. After returning to your hotel, you will have the rest of the day to relax. 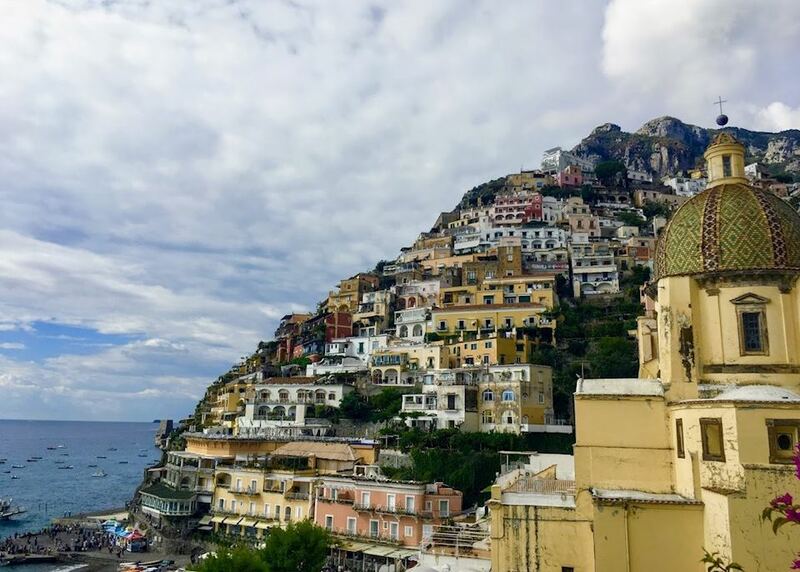 After your busy day yesterday, today you will spend the morning at leisure in Positano with some time to relax by the pool or explore more of the town. 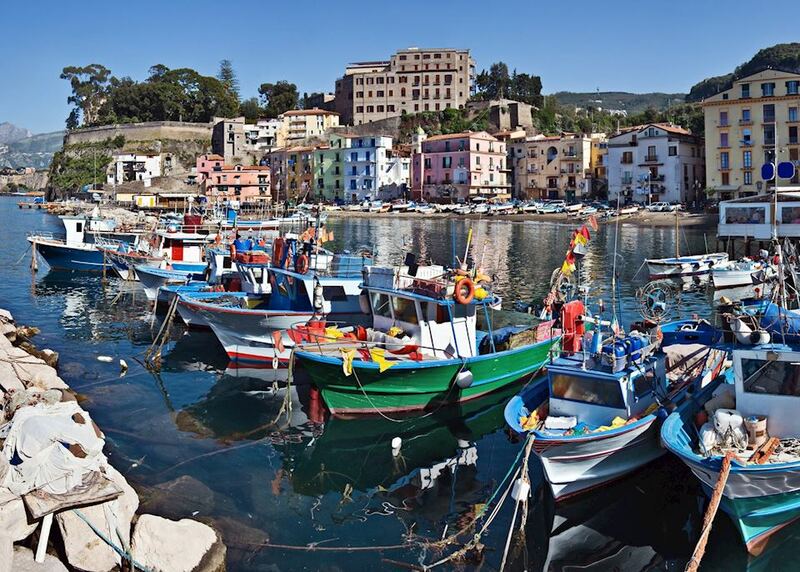 In the late afternoon, your driver will transfer you to the marina in Sorrento to embark on a three hour fishing trip to catch your own dinner. Returning to the mainland, with your catch, you will be able to watch a final sunset as the chef prepares your meal. 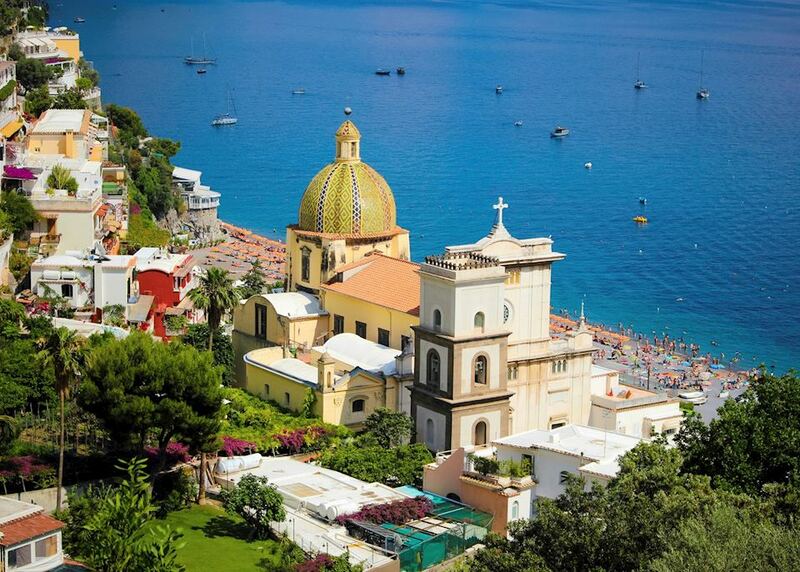 Leaving the Amalfi Coast today, you will be transferred back to Naples for your flight home. Your return flight will arrive the same day.